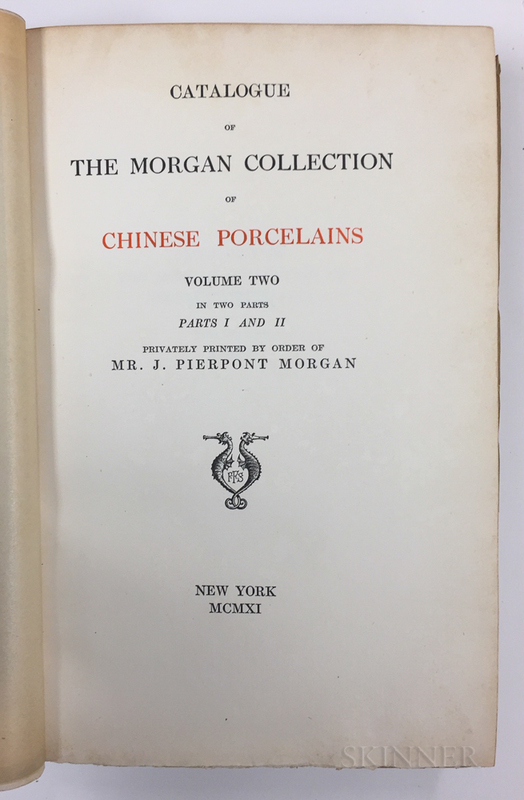 Catalogue of the Morgan Collection of Chinese Porcelains , Volume Two. Catalogue of the Morgan Collection of Chinese Porcelains , Volume Two. Catalogue of the Morgan Collection of Chinese Porcelains , Volume Two. 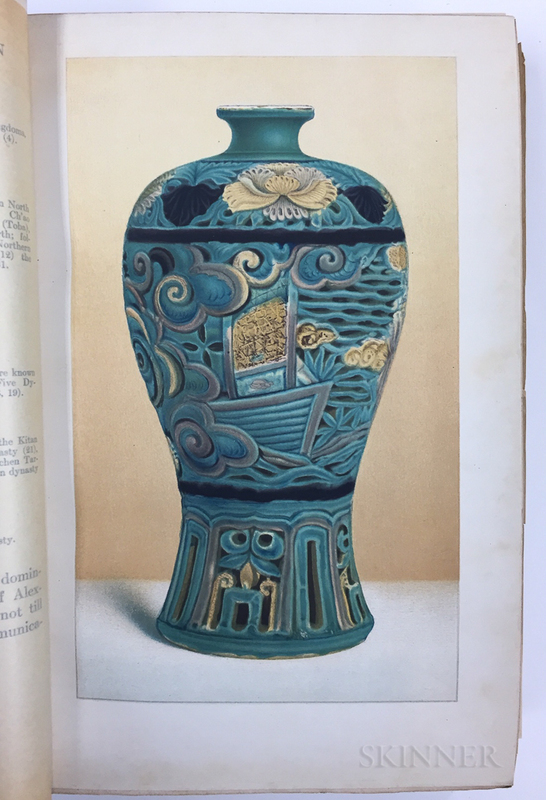 Catalogue of the Morgan Collection of Chinese Porcelains , Volume Two. 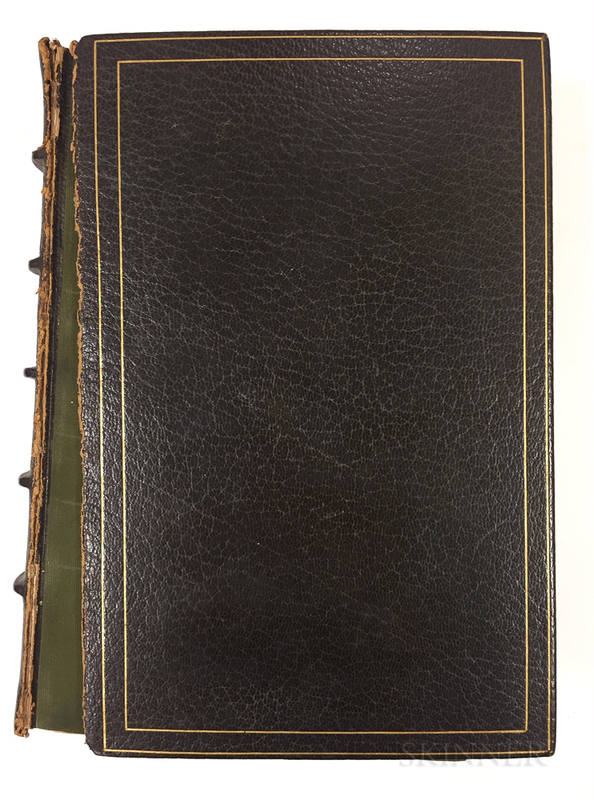 Catalogue of the Morgan Collection of Chinese Porcelains , Volume Two. Catalogue of the Morgan Collection of Chinese Porcelains, Volume Two. New York: Frederic Fairchild Sherman for Morgan, 1911. 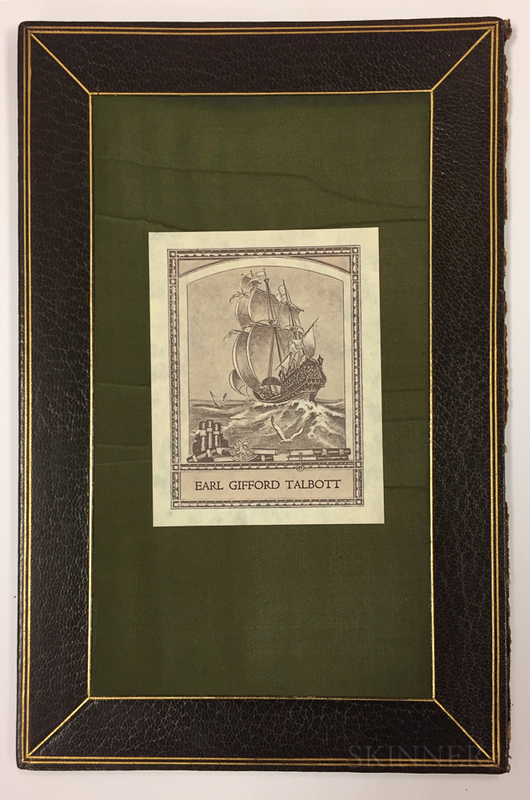 Limited edition, one of 250 copies, illustrated, ex libris Earl Gifford Talbott, bound in full morocco, watered silk pastedowns and endleaves, front board detached, 9 1/2 x 6 in.